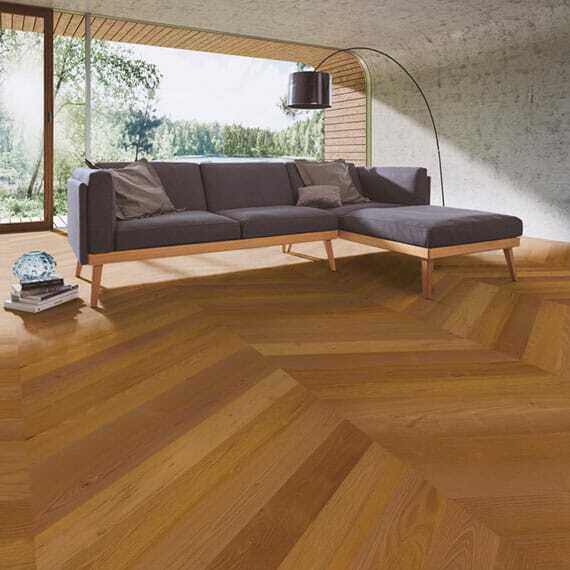 Weitzer Parkett – We have parquet floors with function! The iDesign Parkett Special Editions for choice. For a short time only. Unlimited & timeless in its design! Unique worldwide: No maintenance required, saves you time and money. Are you looking for a parquet floor that offers you functional advantages? Our intelligent solutions: The unique features of our maintenance-free, healthy and sound-reduction parquet stand as proof of our innovative drive, which sets new standards in the field of parquet. And we can even offer you matching stairs in exactly the same colour. Which is why we can promise you: more joy, more comfort and better quality of life! 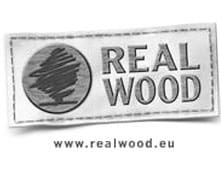 We have practised the art of wood processing since 1831. Today we are able to offer sophisticated, durable products which are making a splash internationally because of their quality. 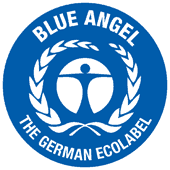 We manage the entire value chain and are conscious of our ecological responsibility from start to finish. Weitzer Parkett – Passion that stimulates. Inspiration that inspires. Function that impresses. The floor is the largest space in your living area. In order for your parquet to reach its full potential, it’s important that you choose a floor which works well with the space’s furniture etc. There are numerous options for everything from colour, to format, and even surface. Not sure what you want? We’re happy to help! 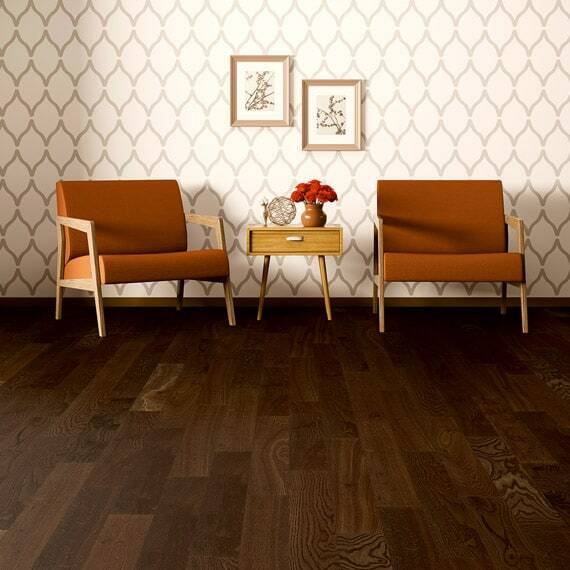 Even if you just want to dream a little, we’ll put our most beautiful floors at your feet. Good advice you can trust. 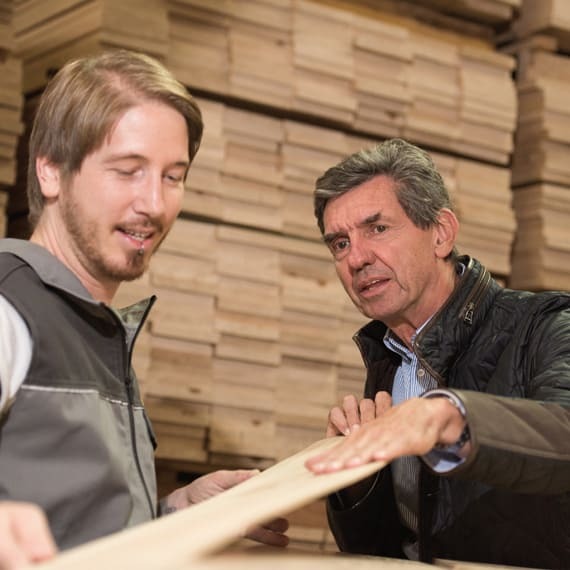 We leave nothing to chance when searching for your dream parquet. Our showroom partners work with passion according to Weitzer Parkett service standards, which guarantees the best service and support before, during and after installation. 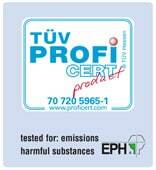 For us that means know-how, quality and excellent service. 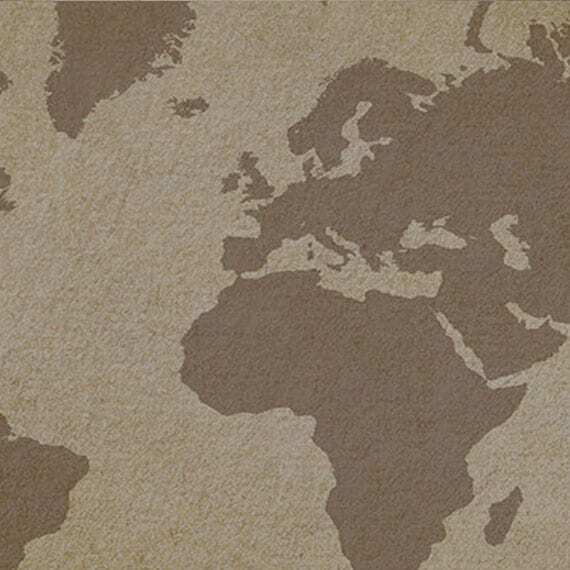 Simply find a Weitzer Parkett partner of your choice in your region.